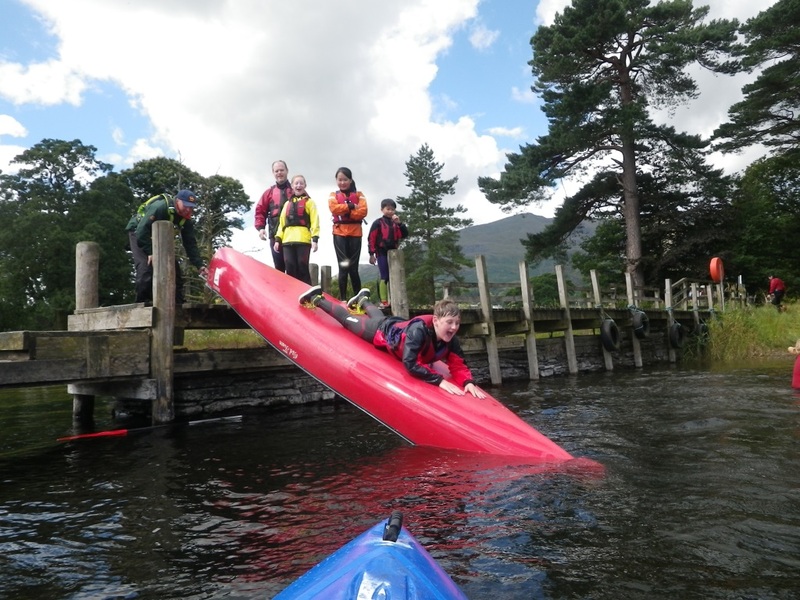 The Lake District is a fantastic place to go canoeing? Canadian Canoes or Open Canoes are the classic journeying boat and provide the perfect vehicle for fun and laughter. 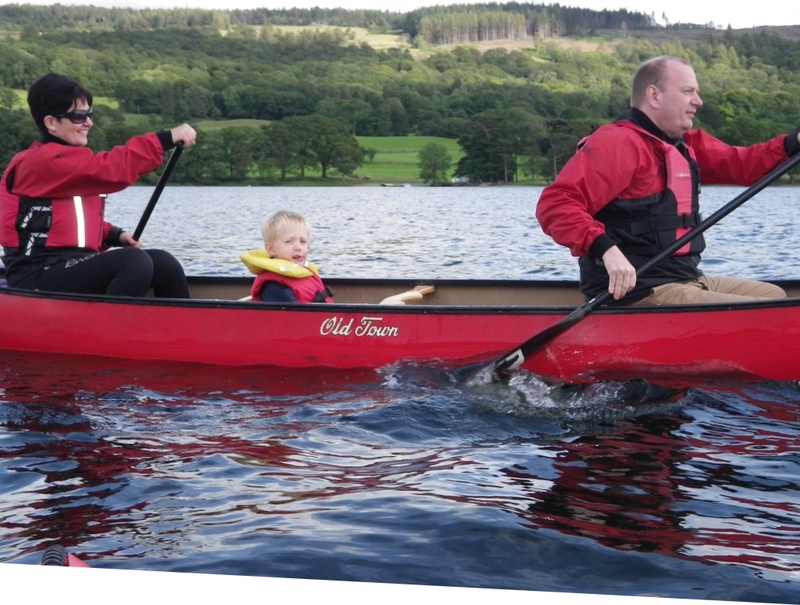 Our canoes are set up to be paddled by 2 people but can accommodate 2 adults and one or two smaller children. 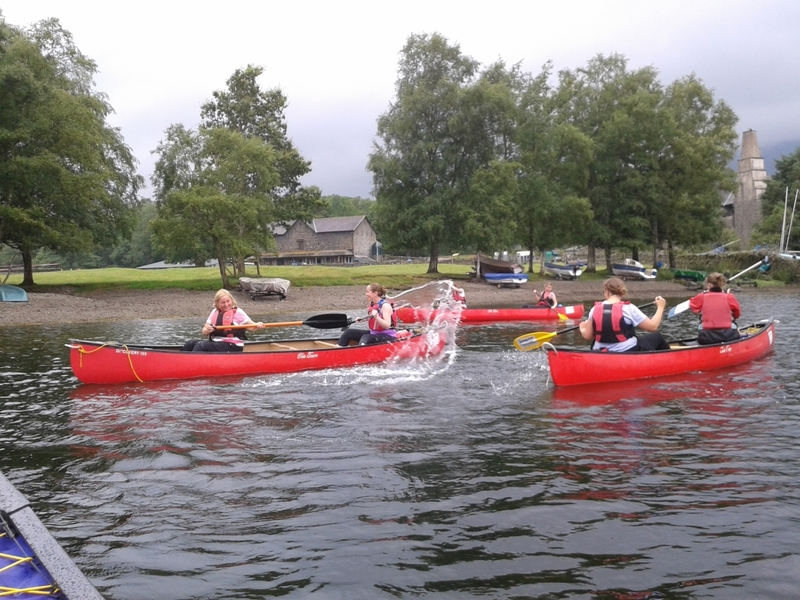 You can learn basic canoeing skills, develop existing ones, or just use your canoe to have a good old splash about. Joint Adventures will set you on your way to developing canoeing in which ever way you choose. 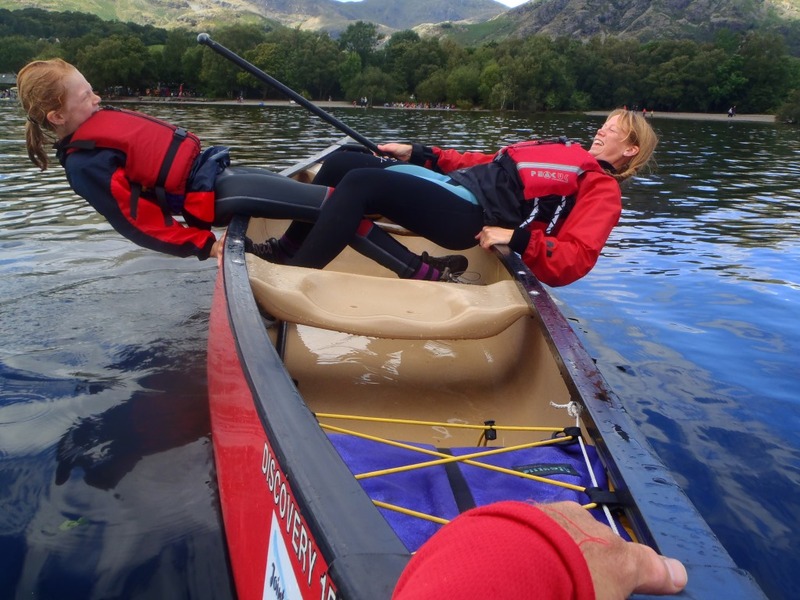 See our Canoe skills courses for details of British Canoe Union star test courses. See our moving water skills courses for adventures on some of the countries most scenic rivers. 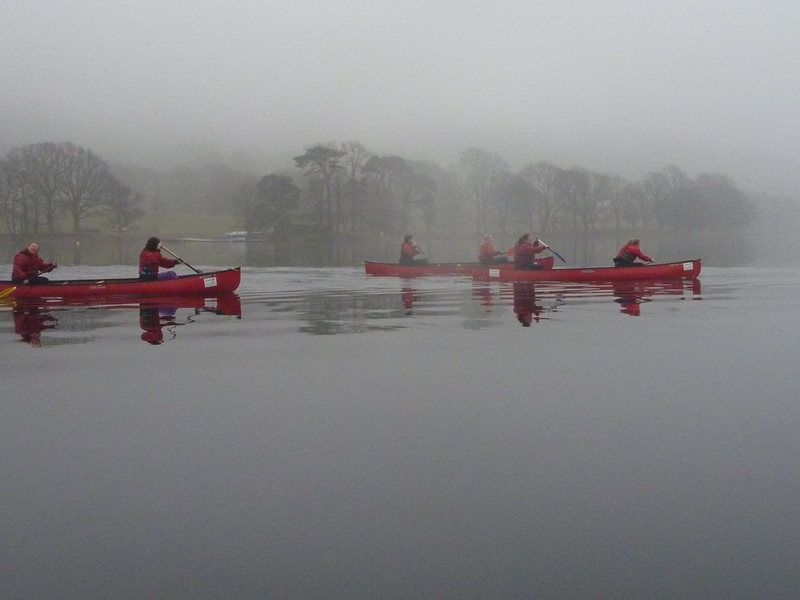 Canoeing is available as a half day, full day, or expedition activity. See Our Wild Cat Island Adventures.